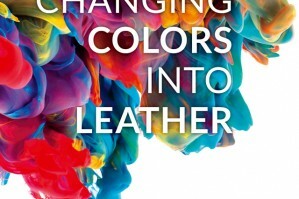 Gruppo Mastrotto Express supply is growing, in fact, the fast and flexible prompt delivery service now offers a new range of leathers and colors. 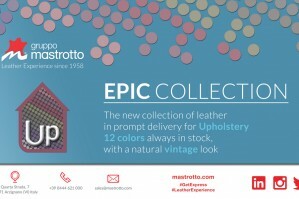 The new Collection: EPIC has been designed for the furnishing sector. 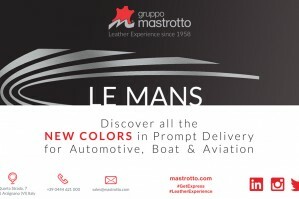 Gruppo Mastrotto Express now offers 11 new colors specifically designed for the collection LE MANS, reaching a total of 17 shades. 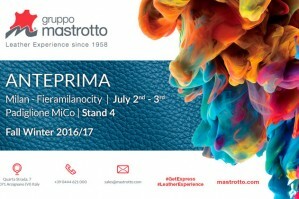 After 3 fairs in Milan, London and New York, Gruppo Mastrotto will exhibit at the most important international exhibition: Lineapelle Milan. Gruppo Mastrotto will be at the Metropolitan Pavilion to attend Lineapelle New York in order to let you discover the last leather trends of the Fall-Winter 2016-17 collection. Gruppo Mastrotto on the 14th of July will be in London at the Ham Yard Hotel for Lineapelle London, renewing its participation in this event. 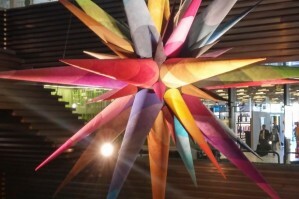 The 88th edition of Pitti Uomo has come to an end. It’s been a record-breaking edition of the leading international men’s fashion fair. Gruppo Mastrotto will be in Milan at Anteprima from July 2nd to July 3rd, 2015. Come with us behind the scenes at the Fortezza da Basso in Florence. 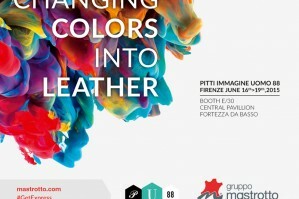 Gruppo Mastrotto is pleased to announce the partnership with Pitti Immagine.